The big and small man. You either know him, or are him. Did you ever identify with Skeelo when he sang “I wish I was a little bit taller”, while feeling rounder than the average bear? Do you tend to buy oversized clothes to disguise your size? Did you know that that just makes you look ridiculously bigger and shorter?! While you can’t make yourself taller and becoming slim may take some time, you should love the skin you’re in. And I’m going to share some tips that’ll help. 1. 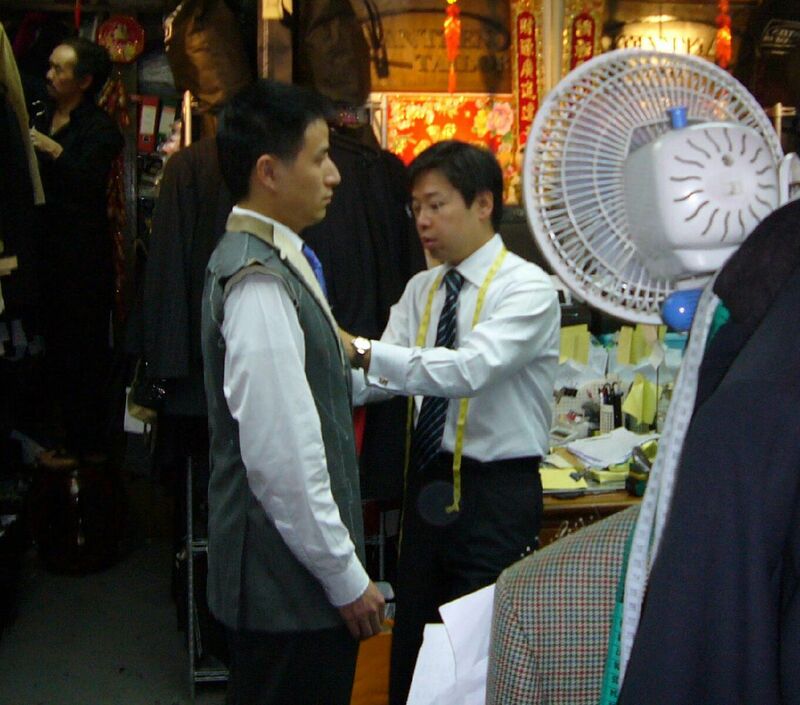 The tailor is your best friend!! 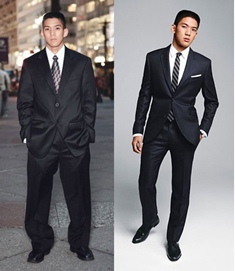 This actually goes for everyone; a well tailored outfit can turn you from a zero to hero. The trick is to get a piece of clothing (shirt, pants etc.) that fits the biggest part of your body and get the rest of that garment tailored to your body. 2. Never ever ever ever look at, buy, or wear pleated pants! Not only do they offend me, they offend your waistline. On that note, always wear a belt. This makes you appear thinner and taller. 3. Vertical stripes gives anyone length. 4. If you wear suits make sure the jacket has no more than 3 buttons and always leave one unbuttoned. And the jacket should be no longer than your waist. 5. Just because your bigger doesn’t mean shy away from color, it just means the brighter color should be on the smaller part of you and the darker on the bigger. 6. Let’s talk about patterns because I love them. And so can you, just know plaid probably isn’t a good idea. These are just some tips to go by. If you need help just ask me. I wish I could’ve gotten a model for an impromptu photoshoot to display these rules, but I was pressed for time. This entry was posted in fashion and tagged big men, fashion, mens fashion, plaid, short men, stripes, style, tailored. Bookmark the permalink. Some good tips for the big and short man!